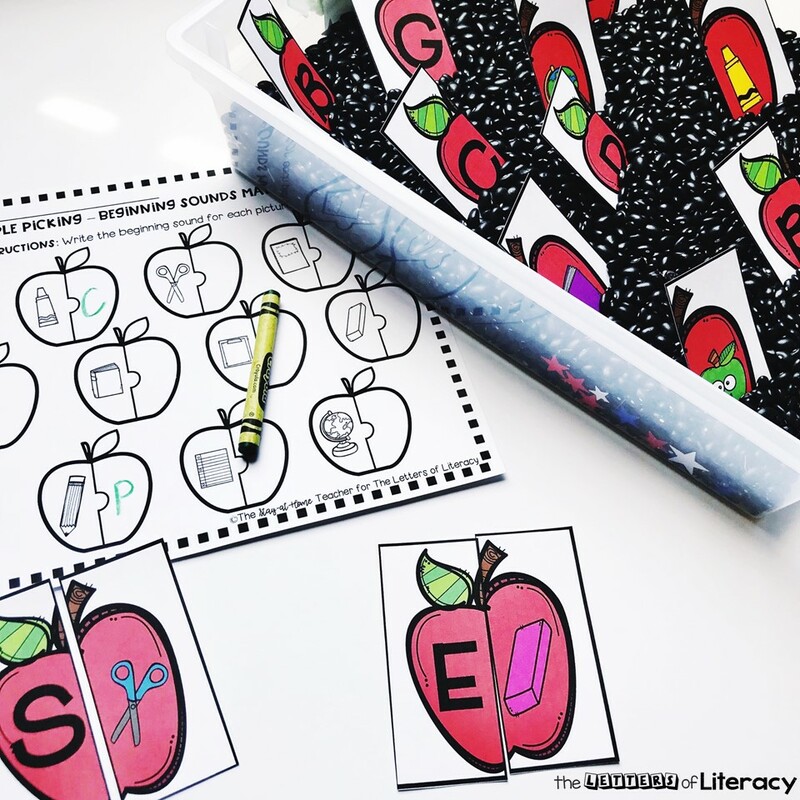 Back to School Beginning Sound Sensory Bin with FREE Printables! 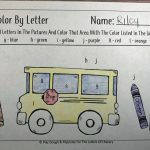 Happy Back-to-School, y’all! I hope your Summer was full of fun and refreshment! 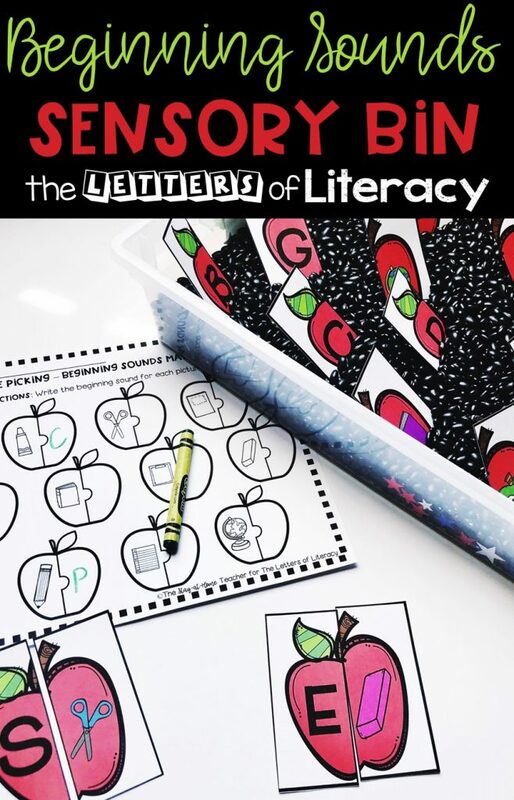 The beginning of the school year can be such a busy time, but I hope that this Back-to-School sensory bin will help make your phonics instruction a breeze to begin! We are really excited about this new sensory bin for our Sensory Bin Printable Series! I couldn’t resist pairing these bright red apples with my favorite shiny black beans! The colors look so beautiful against each other, and the apples just scream “school!” to me. First fill your preferred bin with black beans (or any other sensory bin filler you choose). Then cut to separate the apples, and place them in the sensory bin. Students then take turns picking apple pieces from the bin to match the pictures to their beginning sounds. Finally, to record their matches students complete the included practice page. 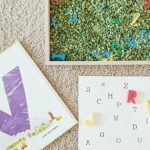 Are you not a fan of sensory bins? No worries! 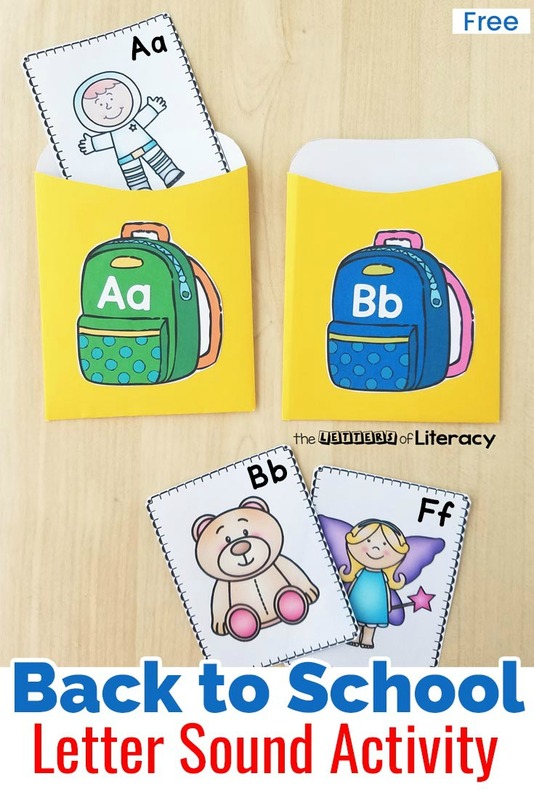 This set can easily be used as a simple matching center if you’d like! Helpful Tip: Laminate the beginning sound cards for more durability. 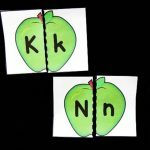 Beginning Sounds Memory – Lay all of the apple pieces upside down and allow students to choose two pieces at a time to make matches. 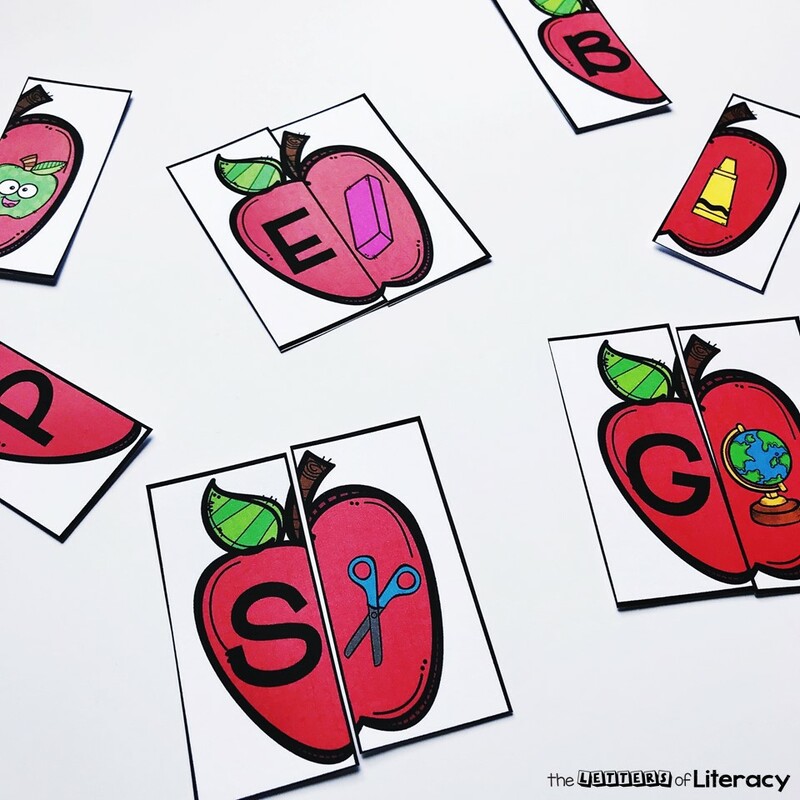 “Go Fish” – Split the apple pieces into equal groups among your students. 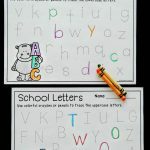 Students then take turns asking for a match to their cards – either a picture that begins with a letter they already have or a letter that begins the picture they already have. Face-Up Matching – Using traditional matching practice is great for beginners or struggling students. 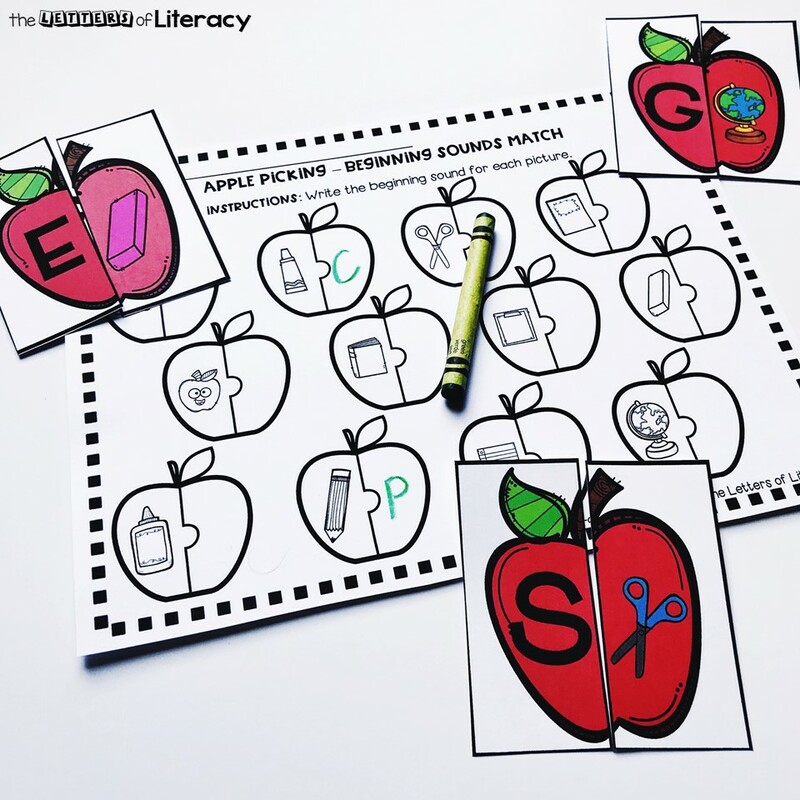 Lay out all the apple pieces face-up so that students are able to glance through all of the cards to make their matches. 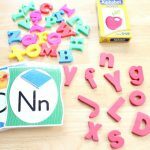 No matter how you choose to use this set, your students are sure to love jumping back into phonics practice this Back-to-School season! 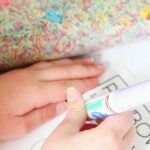 If you’re ready to grab the FREE Back to School Sensory Bin Printables, then click on the large, blue button below! 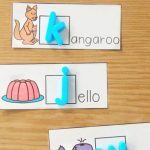 You might want to also hop on over to see our Back to School Beginning Sound Sort Activity! 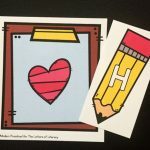 Love your resources!!! Thank you so much!